Namib Desert Diamonds (Namdia) said it will export its annual 15 percent entitlement of diamonds produced by Namdeb Holdings in line with the marketing and sales agreement signed between Namibia and De Beers in 2016. Under the sales agreement the Namibia Diamond Trading Company (NDTC) sells the country’s rough stones, on behalf of Namdeb Holdings, to De Beers for its 85 percent entitlement and the rest to Namdia. 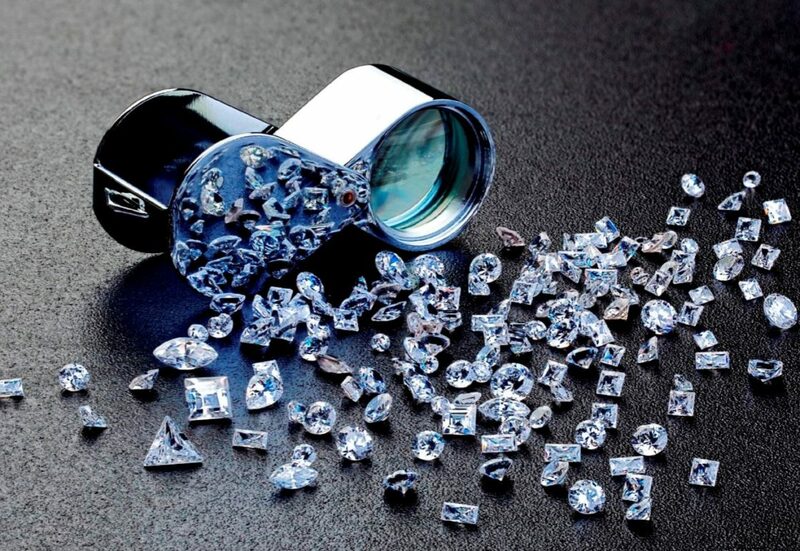 De Beers in turn sells part of its entitlement to sightholders in Namibia and takes the remainder to Gaborone for aggregation. “Our 15 percent, or a minimum of $150 million, was earmarked for international sales and not for the local market,” company chief executive Kennedy Hamutenya was quoted as saying by a local newspaper, New Era. He said Namdia does not deal in or handle diamonds mixed with those of other producing nations. “When a client is buying Namdia diamonds they can be guaranteed that they are buying a 100 percent Namibian-mined diamond,” said Hamutenya.